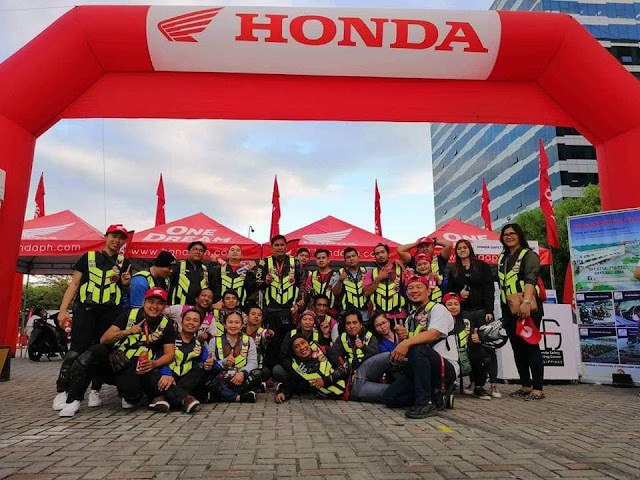 Pasay City—January 6, 2019 — Honda Philippines, Inc. (HPI), the leading motorcycle manufacturer in the country, brought a colorful twist to Color Manila, in celebration of its seventh anniversary held in SM Mall of Asia Event Grounds. 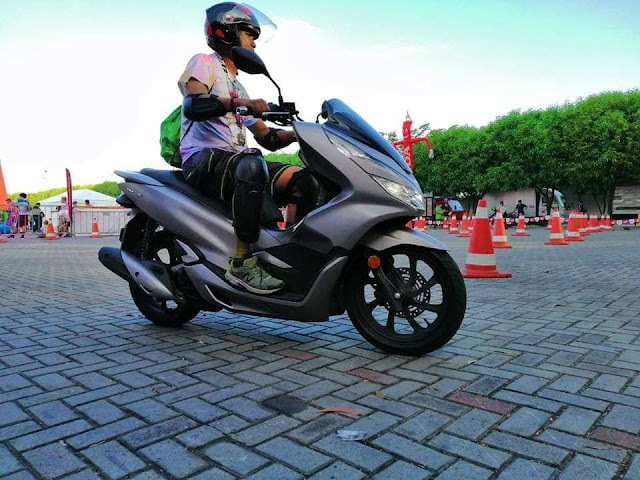 HPI also showcased Game Changer – the premium and modern sports Automatic motorcycle with breakthrough technology, class-leading performance and premium, and sporty styling – the All-New CLICK125i and CLICK150i. Meanwhile, the 3D emblem as well as the color variants of the All-New CLICK150i, such as Matte Gunpowder Black Metallic, Matte Solar Red Metallic, Matte Crypton Silver Metallic, and Pearl Fadeless White, give the model a premium look. They also get to see the newest premium feature of the All-New CLICK150i, which is its keyless ignition. For more information, follow Honda Philippines, Inc. on Facebook –www.facebook.com/hondaph/ or visit their official website – www.hondaph.com. 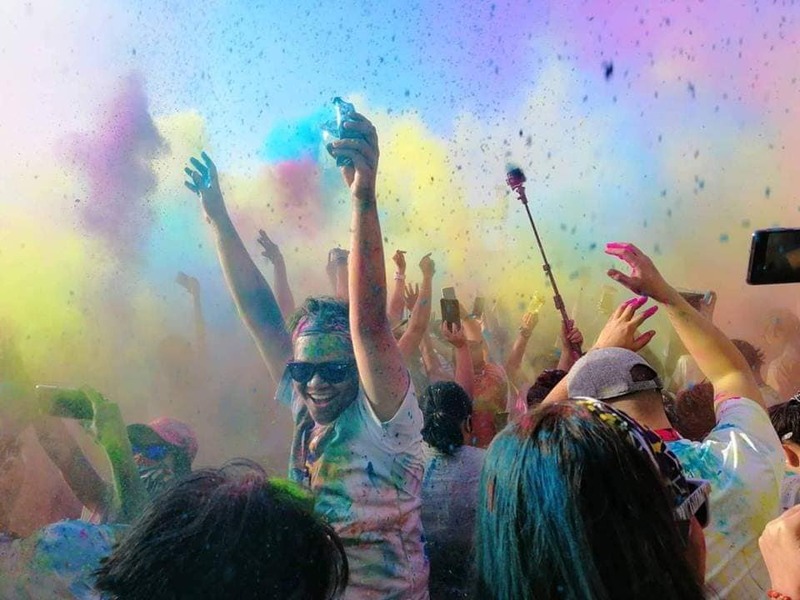 You can also visit www.colormanila.com or follow their Facebook and www.facebook.com/colormanila/ and twitter @Colormanila.